I hope you had a wonderful Thanksgiving and weekend. My latest post at the parenting blog I write for FE Media is called “7 Things to Do for Yourself as a Mom.” Click the photo to read. At the end of the post I mention that my list is “by no means complete.” Another self-care activity I enjoy is writing in my journal. I like to free write. I set a timer for 15 minutes and write by hand with the goal of not stopping my pen. I write as fast as I can, whatever comes into my mind. Recently I learned a new journaling technique I want to share with you. 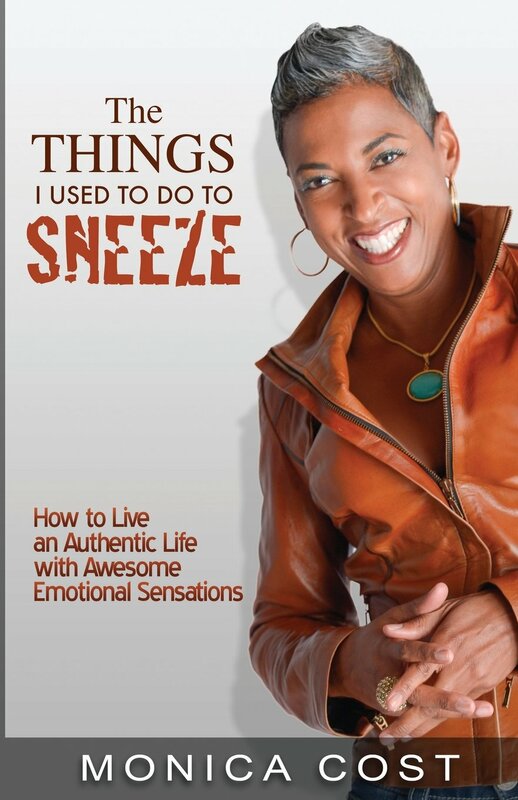 I first heard of it from Monica Cost, a corporate consultant, author of the parenting blog Mom-wise at FE Media, and author of the book The Things I Used to do to Sneeze! : How to Live an Authentic Life with Awesome Emotional Sensations. Review your list in the morning. I’ve found since I started doing this, I’m looking for the positives in my day instead of dwelling on negative things that inevitably happen. I’m also accomplishing more. When I write down one thing I want to do that day, and then get it done, I receive an endorphin rush and this usually leads to getting a few more things finished. The third benefit I’ve seen is once the event I’m looking forward to in the future arrives, I’m able to slow down and be present in that moment I’ve been anticipating rather than it flying by in a rush. If you try this technique, I’d love to hear your thoughts. I’d also love to know what you do to relax and recharge, especially during this busy holiday season. ← Vote for Mr. Kimble!